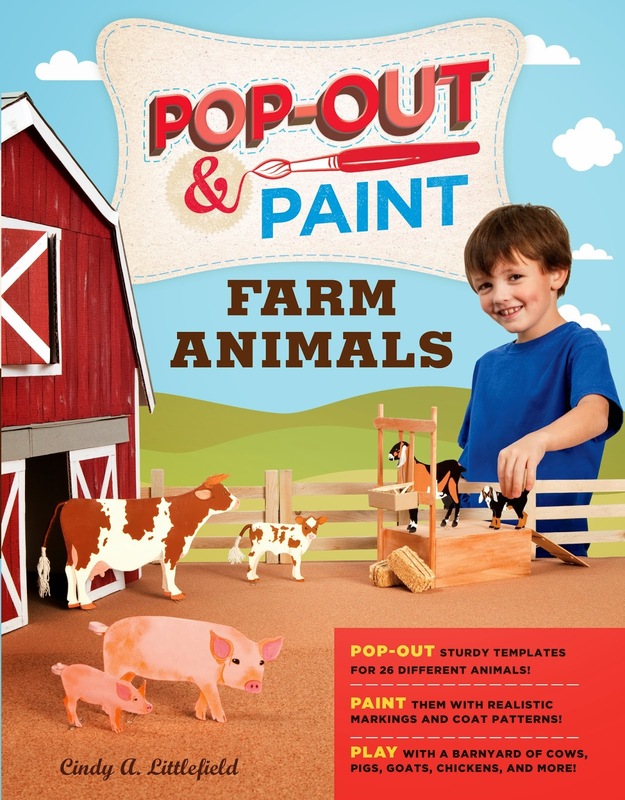 A fun go-along to our Farm field trip: Pop-Out & Paint Farm Animals. This interactive book is so cute! Along with almost fifty pages of detailed instructions and ideas, this book features "pop-out" templates of twenty-six different animals. My son has had fun designing his own farm and carefully painting and assembling each animal. There are lots of detailed instructions to get you started, but because the animals are printed on neutral-colored cardstock, kids can use their imagination to paint them however they want. There are ideas for building other structures on your farm using recycled materials, and this book truly turns into a play set. My hands-on learner especially enjoys this book as a way to enrich our farm field trip and learn more about setting up a working farm. 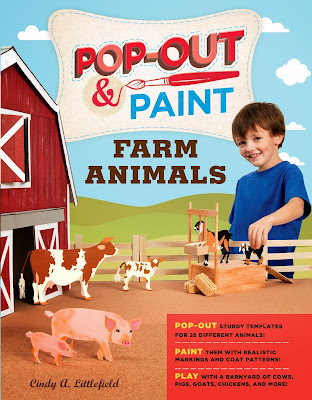 Pop-Out & Play Farm Animals inspires his imagination and keeps him busy for hours.